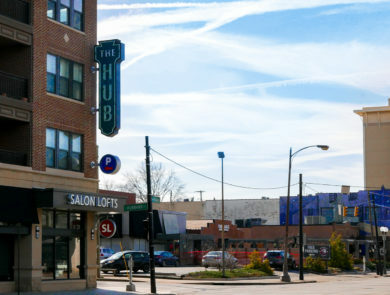 The Finance Authority supported an investment to create The Hub on High. 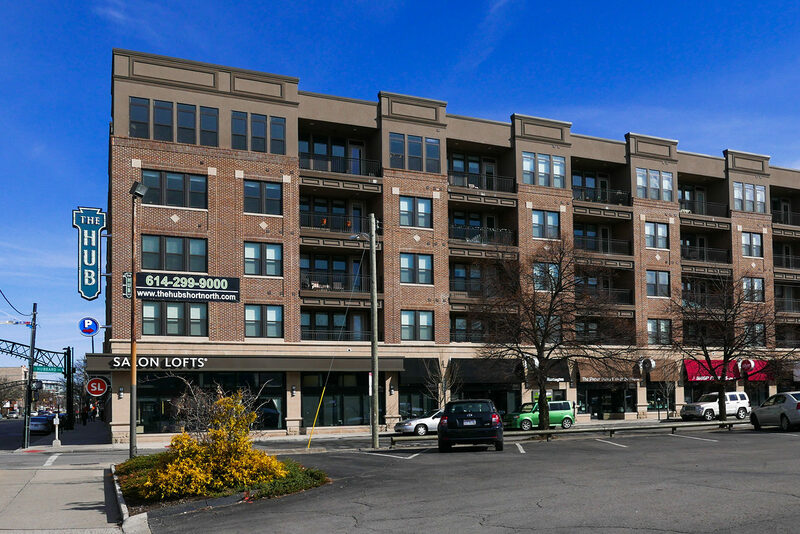 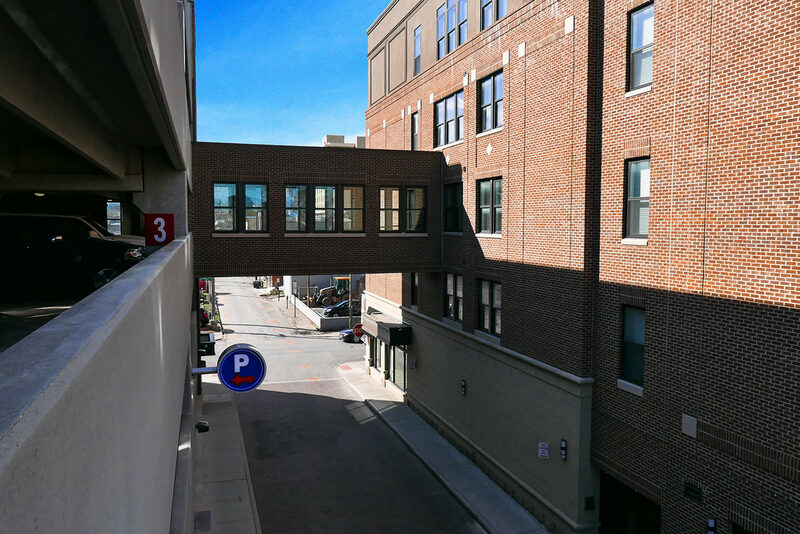 The Short North is one of the most vibrant neighborhoods in Columbus, and as with any popular, densely developed urban area, parking is a problem. 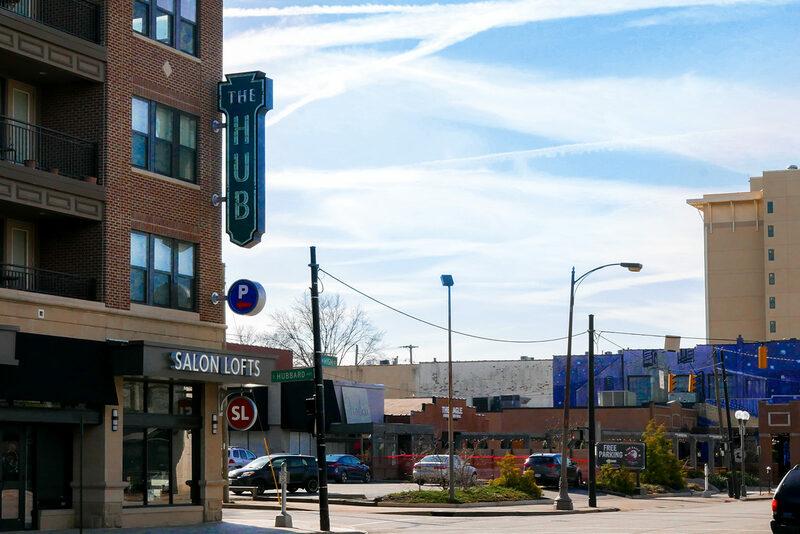 In an effort to bring some relief to the area, the Finance Authority worked with E.W. 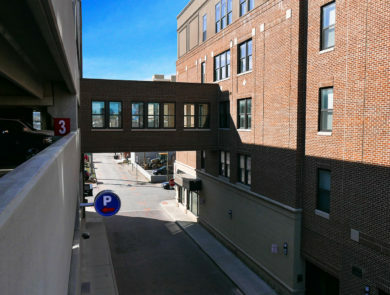 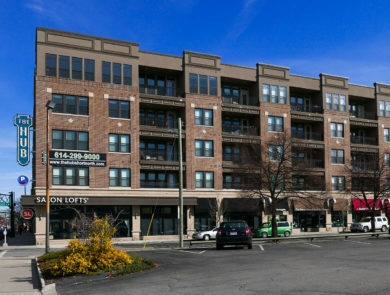 High Street LLC to support the company’s investment in The Hub, a 72-unit apartment building that also houses retail space and is connected to the public parking garage, which the Finance Authority funded. 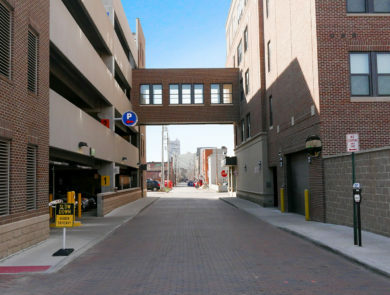 In addition to issuing bonds to finance the garage, the Finance Authority also owns the parking garage through a capital lease. 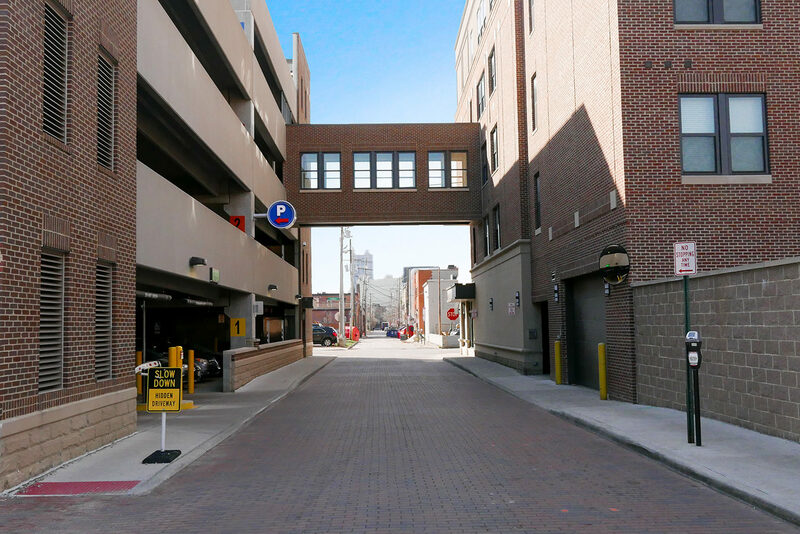 The garage debt will be repaid with tax increment financing revenues from the Short North TIF district, as well as parking revenue from the garage.